"I love writing about southwest Atlanta. I feel like it’s never written about." Now, Jones has her sights set on the South. 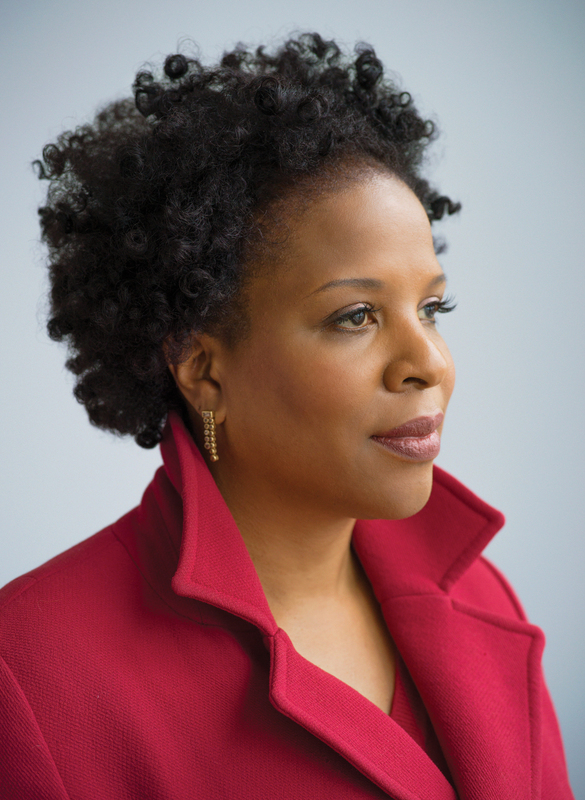 Amid months of book tour stops and after years immersed in New York’s publishing world, the prolific author is moving back to her hometown. She’s currently on faculty at Emory University and is slated to become an English professor in January 2019. We chatted with Jones about her rocketing career trajectory, her typewriter collection, and how it feels to be back home. Barack Obama put Jones’s story about a newlywed couple torn apart by a wrongful conviction on his summer reading list. What made you embrace the “Southern writer” moniker? Being away from home made me more of a Southern writer. I realized how much the urban South is misunderstood. When I’m in New York and tell people I am from Georgia, they act like I came to Brooklyn on the Underground Railroad. They don’t understand the South is a vibrant place. They think the South is shorthand for African American misery. I always understood Atlanta to be shorthand for African American prosperity. You said An American Marriage was more of an exploration than your previous three novels. My other novels have been in some way rooted in my autobiography—my literal autobiography, or what I would call my “emotional autobiography.” When I wrote An American Marriage, I wanted to engage the issues of today in a different way. I did research on incarceration, but I am not a historian, an iconographer, or a sociologist. I had to find the story. I decided to write about a young couple, and the husband is incarcerated for a crime he didn’t commit. The wife, Celestial, could have grown up around the corner from me. I love writing about southwest Atlanta. I feel like it’s never written about. She’s torn between ambition and duty. And where better to have that than Atlanta? 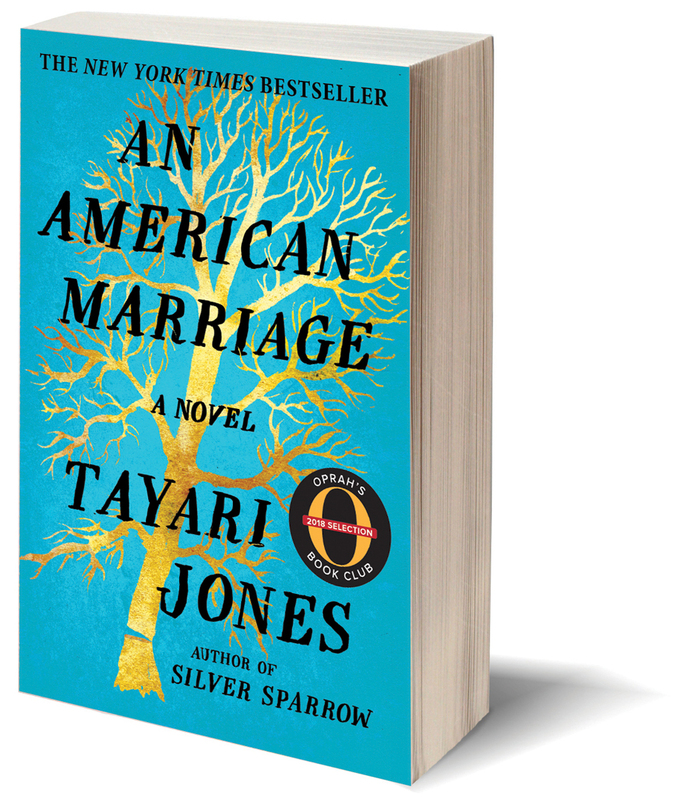 Tell us about the moment Oprah called you to say An American Marriage was going to be her next Book Club selection. And you’ve recently moved from New York back to Atlanta. I definitely wanted to live in the city, in the 404. As a local girl, I can’t get down with the 770. I moved to New York because publishing is [there]. I felt like if I was really going to have a chance, I needed to be near it and learn how it works. With the success of An American Marriage, the biggest gift is that I am able to go home now and not feel like I won’t be able to sustain my career. If I never see a subway again, I’ll be fine with that. What else is on your horizon? I feel that this time next year, I will be in my house in Atlanta working on a new book. I put a new ribbon in my typewriter this morning. It felt so good to write. Because of the tour, I’ve been away from the typewriter so long that the ribbons of all six typewriters were dry. I’m looking forward to being settled in Atlanta with my roots in the ground. Writing about home from home. You write drafts on a typewriter? Yeah! I use manual typewriters. When you’re on the computer, you can get mad, do a couple of keystrokes, highlight the whole page, and delete it. With a typewriter, you can get mad and ball a piece of paper up. Then, when you come to your senses, you can smooth it out, and you still have it. I missed my family and the people I’ve known all my life. One time, I was in the grocery store, and I ran into my third-grade teacher. I missed things like that. I’m glad to be back in that embrace of the city. I am glad to be home.